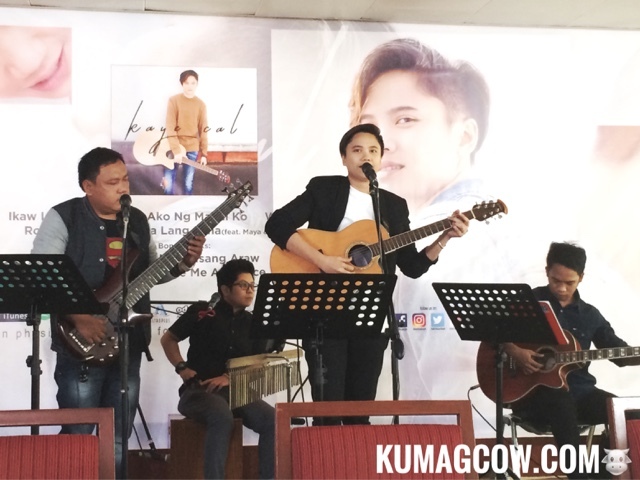 Looks like Kaye Cal is going places as she signs up with Star Music, ABSCBN's recording arm. The good news is she's also releasing her first solo album under the label. Now going solo from Ezra Band the PGT Grand Finalist is extremely happy about her self titled album, which includes 9 tracks and 2 original songs namely Rosas and "Mahal Ba Ako ng Mahal Ako". What's exciting to also note is a collaboration between her, Maya and Michael Pangilinan which will give you a soulful rendition of "Kung Ako Na Lang Sana". Kaye says "I didn't know how to pursue my passion and I was caught between staying with my band and going solo. It took some time and my band decided to stay in Davao where we are based. It took some time to license the songs too and we met for a couple of projects for OPM, where I became a finalist under Himig Handog. I think I made the right decision. 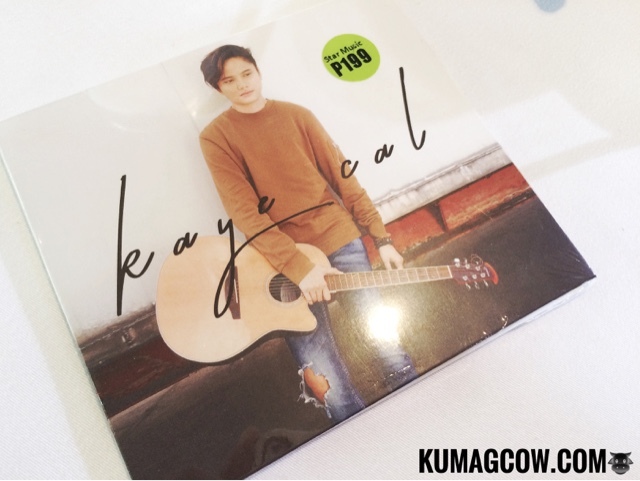 My inspiration is Team Kaye Cal, I'm single and it's so sad! (she kids). I'm not into dark stuff, I'm a bit on the softer side, a bit sweet and loveable, and I think that is interpreted into the songs I do. 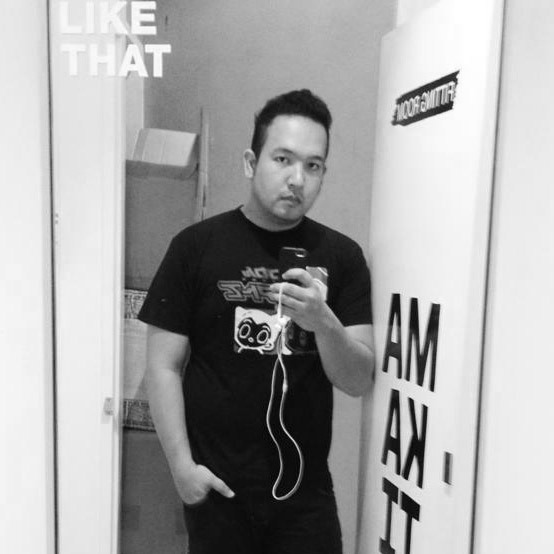 I would like to work with Gary Valenciano an Nyoy Volante if it's possible, I think the songs would turn out great if we did an acoustic song together. We'll have a series of shows and a concert which will happen very soon and I hope everybody I love would be there." Star Music's Jonathan Manalo says "We want to welcome the most beautiful voices in OPM today, you all know where she started. She also did a couple of songs which are all included now in the album, you'll see how this solo artist will make it with sheer talent." She also has written some of the songs in this album and says it's going to be personal and hopes that her fans would love it like she does. In some way, she put her heart and soul into this as she needs to "re-introduce" herself in the industry as a lone artist. She sounds so good in the album and if you hear her sing live, even better. Honestly I thought she was a guy, she says she's a proud lesbian and I don't even think that should be an issue, she's an incredible singer bar none! You may get her album in digital stores and leading record bars nationwide!